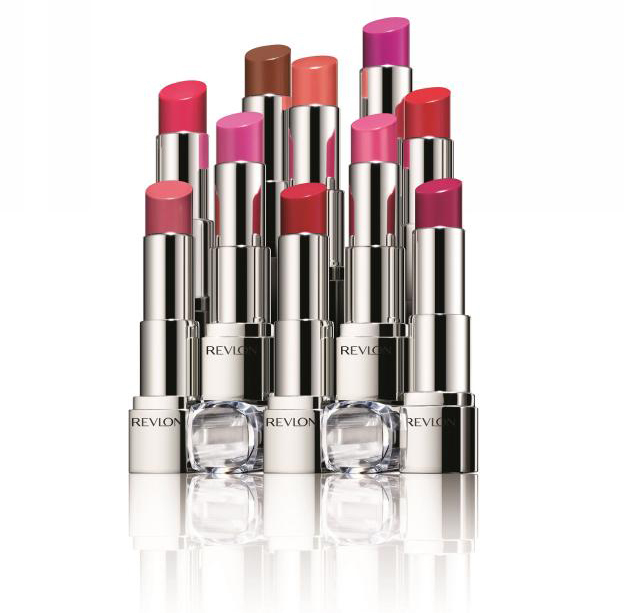 Revlon’s global campaign LOVE IS ON™ complements the launch of the Ultra HD™ Lipsticks and Lip Lacquer. Revlon is in a mission to inspire love and connect with people all around the world. LOVE IS ON™ brings far more meaning to women than just being a simple tagline. It’s all about how a woman feels when she’s putting on her makeup. Revlon want her to feel love. 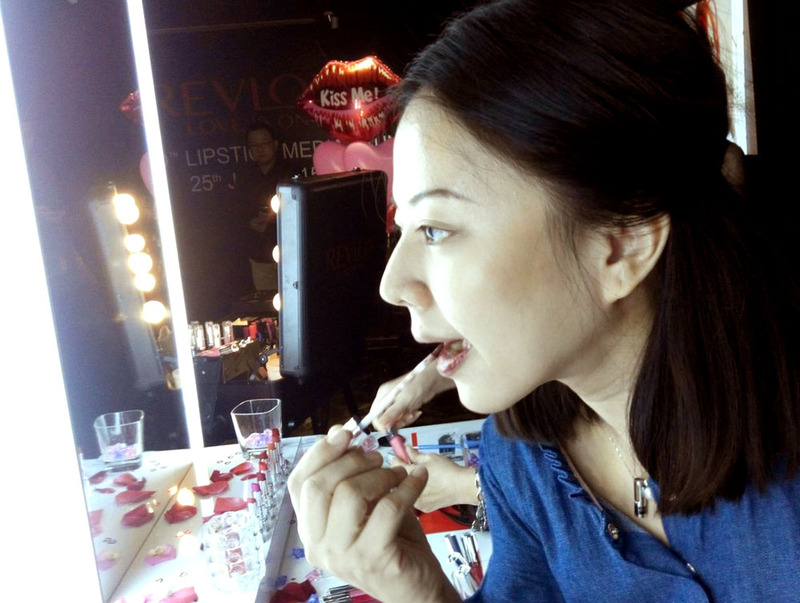 I am trying out Revlon Lip Lacquer during Revlon Ultra HD™ Lipsticks & Lip Lacquer launching event.